Is Travis Scott the start of more stadium hip-hop shows in Milwaukee? 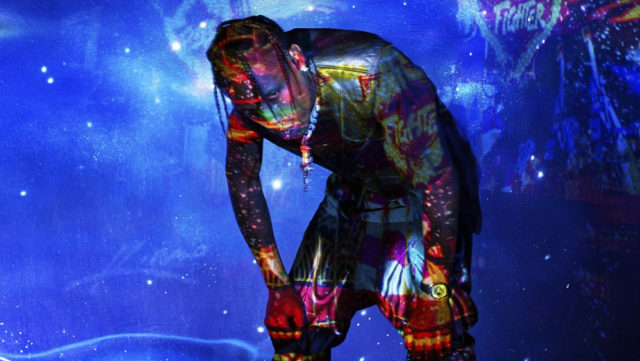 Milwaukee’s first huge rap show at the Fiserv Forum is coming up this week—Travis Scott. And it’s really the city’s first arena hip-hop show period since 2003 when 50 Cent and Jay-Z toured (Summerfest not included). Read more and listen to the podcast episode below to hear us talk about how hyped we are for Travis Scott’s rescheduled show at the Fiserv Forum and how we hope this will (finally) open the door for more hip-hop shows in Milwaukee in the future.